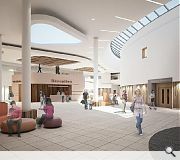 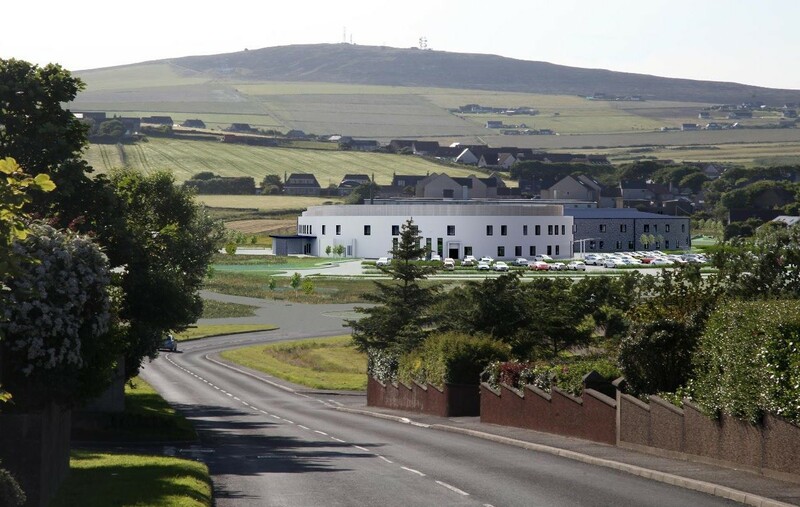 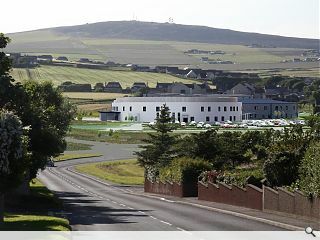 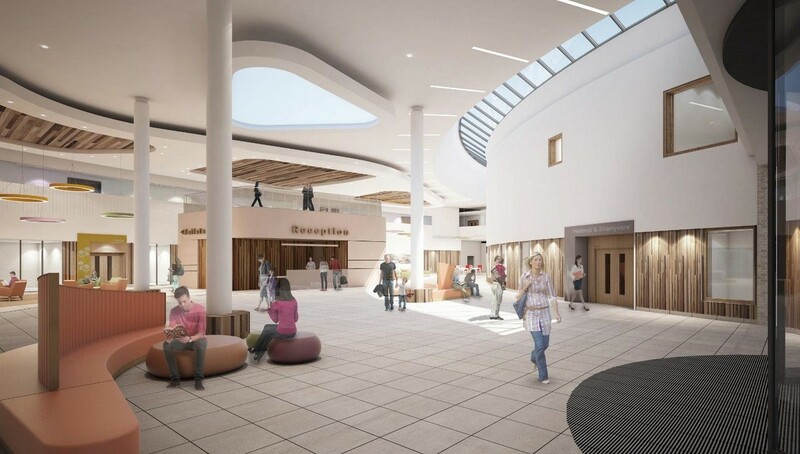 The largest project in NHS Orkney’s history has secured approval from the Scottish government, clearing the way for a £60m integrated health facility to be built on the outskirts of Kirkwall. 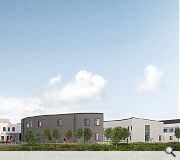 Replacing the Balfour Hospital the new facility has been designed by Keppie Design to incorporate a number of relocated GP practices as well as a dental surgery. 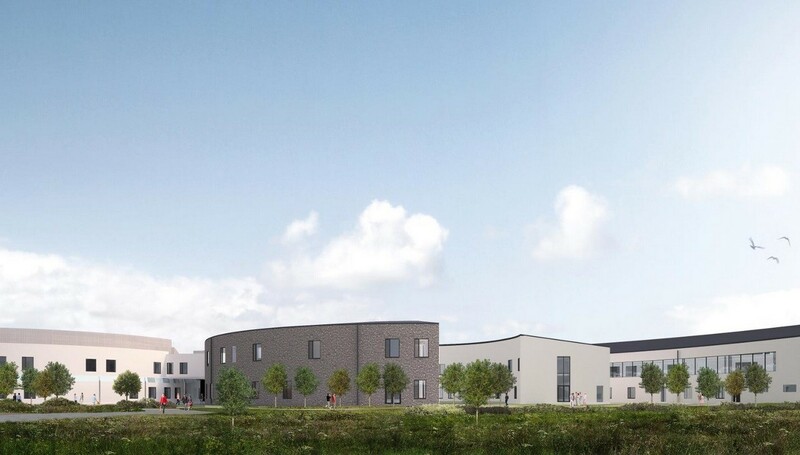 Following this decision Robertson Construction can now move on-site with the build, commencing a 25 year commitment to ongoing maintenance and operation at the hospital.